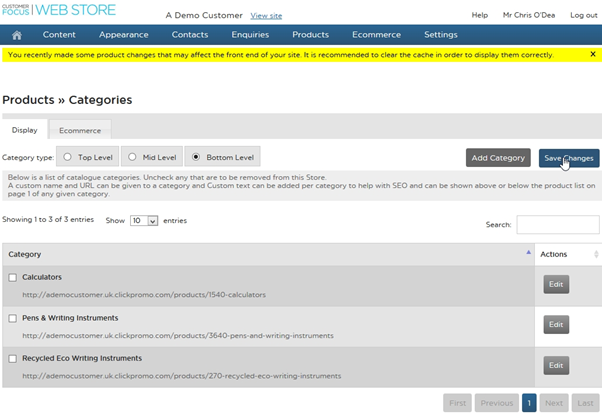 On your web store, product categories come in 3 levels. Top, middle and Bottom level. This help sheet will talk you through how to change which categories will appear on the various levels. NOTE: Deleting middle and bottom level categories does not remove any products. 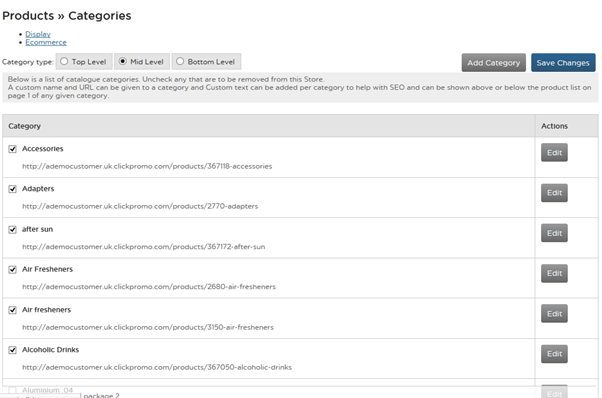 These will simply become available under the top-level category the product category was nested under. Here you will see all the categories currently associated with your site. You can switch between top, middle and bottom by using the radio buttons towards the top left of the screen. On each level, untick the categories you wish to remove. If you only want top level categories to display, you must disable all middle and bottom level categories. 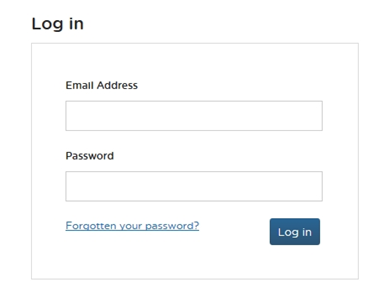 Once you’re happy with the changes you’ve made, click ‘save changes’ in the top-right of the screen to apply the new category settings to your website.